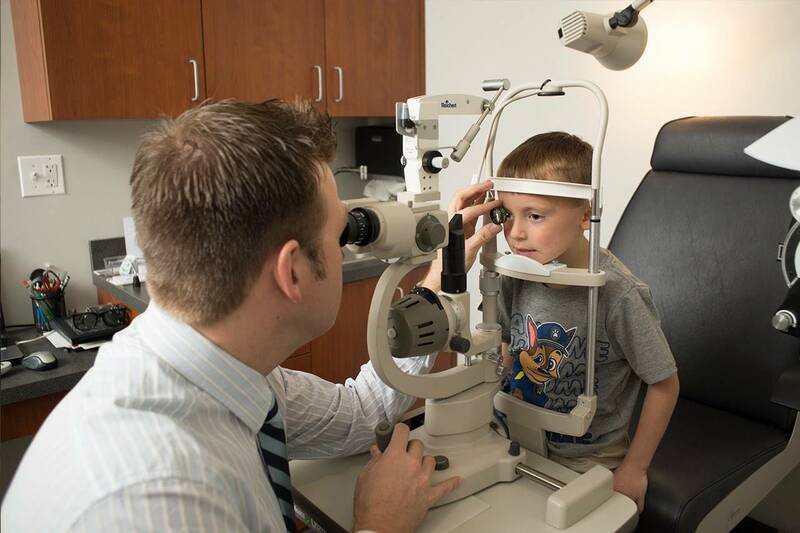 Like routine maintenance on your car and home, scheduling regular visits with your Blaine eye doctor for a comprehensive eye exam is a must. Your optometrist will test your current vision as well as screen for vision problems that might not be readily apparent. This helps keep one of your most valued assets, vision, in peak condition.